2. 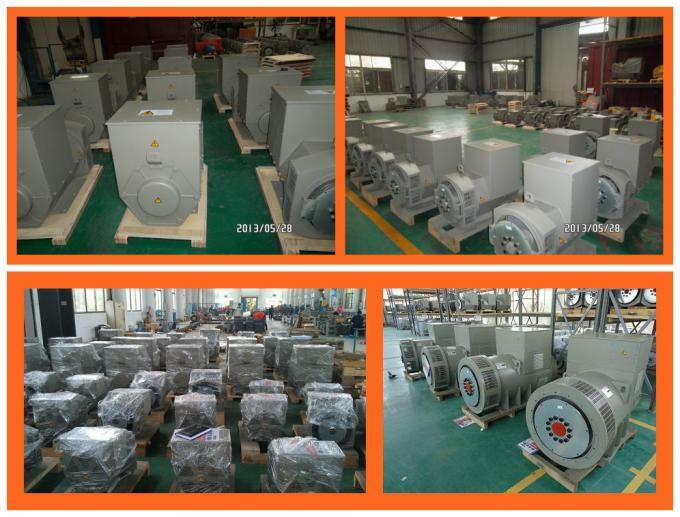 Alternator: AC three phase/ single phase, brushless, 100% copper. 5. 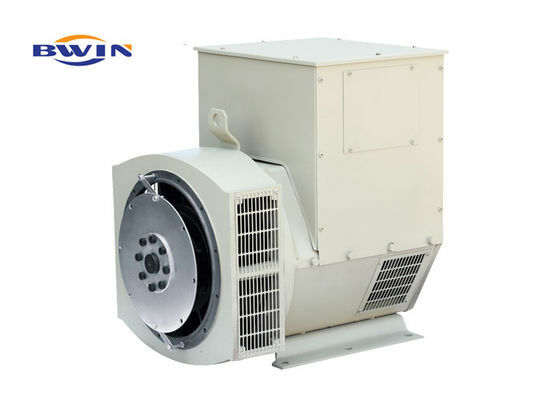 The generators have been designed for use in a maximum ambient temperature of 40℃ and altitude less than 1000M above sea level. 6. Arranges in order all voltages may obtain from the single wide wingding,also namely (three-phase) and 4 (single-phase) reorganizes through 12 terminals may obtain. 7. 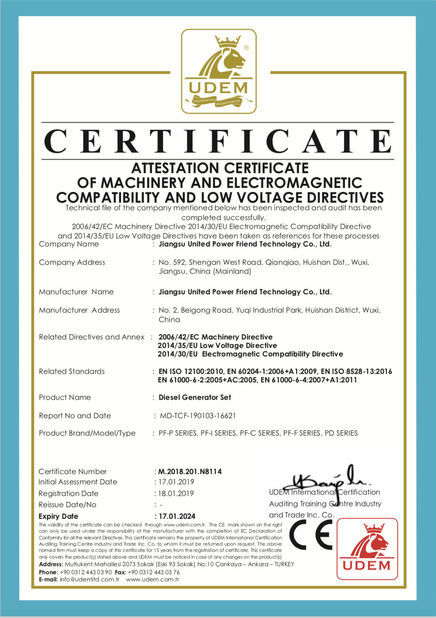 Other special voltage can meet by our company. 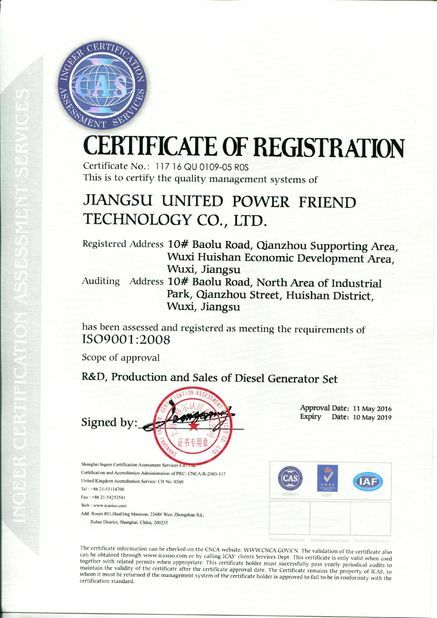 For Genset, generator replacement, reselling, etc. 2. All with 100% copper. 4. 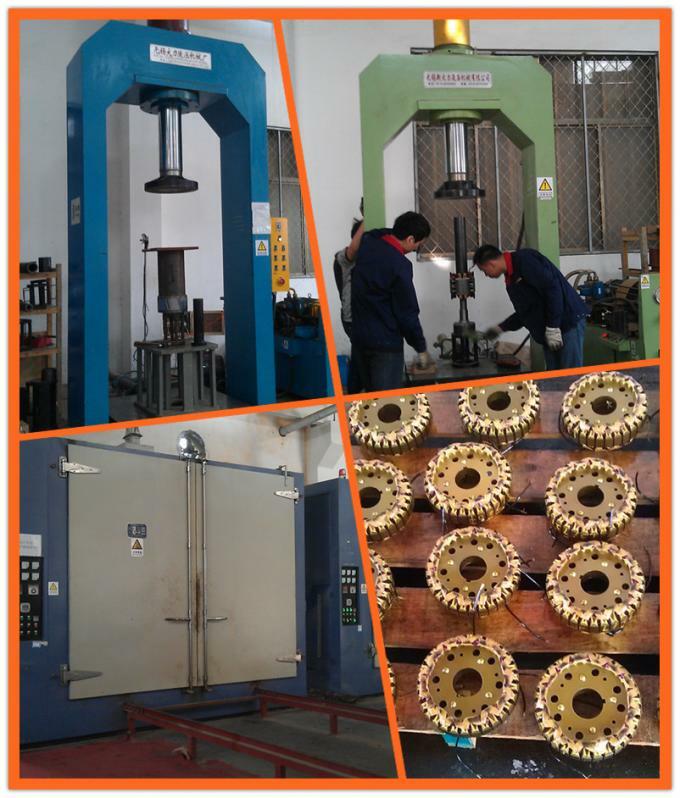 The components we use are in high quality.